Since 2009 Yokozuna has become a mainstay in Oklahoma for fresh lunch items, delicious Asian fusion dinner options, and late night sushi and sake dates. 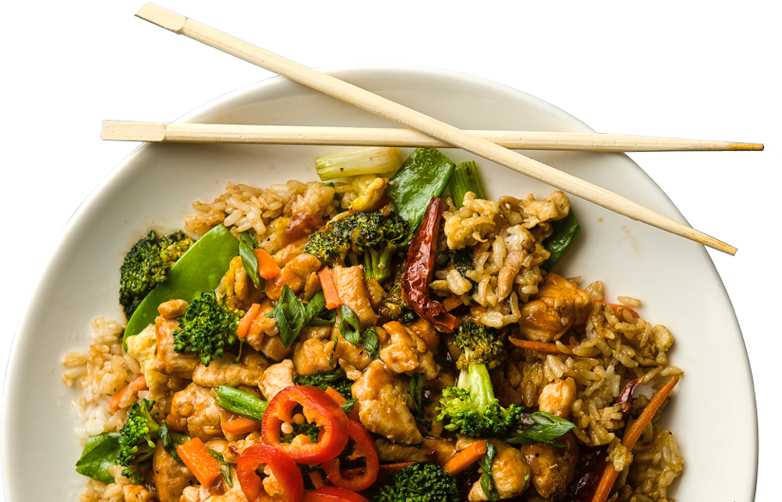 With a menu showcasing Asian fusion, noodles, sushi, and beverages Yokozuna ensures there is something for everyone. Yokozuna’s beverage menu offers a wide range of choices from a wine list appropriate to the cuisine, a line of sake drinks, as well as imported beers and specialty cocktails. Yokozuna has 3 locations throughout Tulsa, South Tulsa, and Oklahoma City. Yokozuna has been operational since 2009 in the McNellie's Group that brings years of expertise and a menu that’s a proven winner. "The sushi was amazing. Food was good . I got the general tso chicken . Everything tasted fresh and the price was really good." "My go-to sushi spot in Tulsa with the sashimi being consistently fresh. Also, the space provides a sophisticated ambience and a well stocked bar." "Happy hour is the Greatest at Yoko! Appetizers, drinks, and sushi roll from 2pm-5pm everyday. I have visited every location in OKC and Tulsa. It's so awesome!"